KLOTZ is a free one-touch game with a klotzigen style! 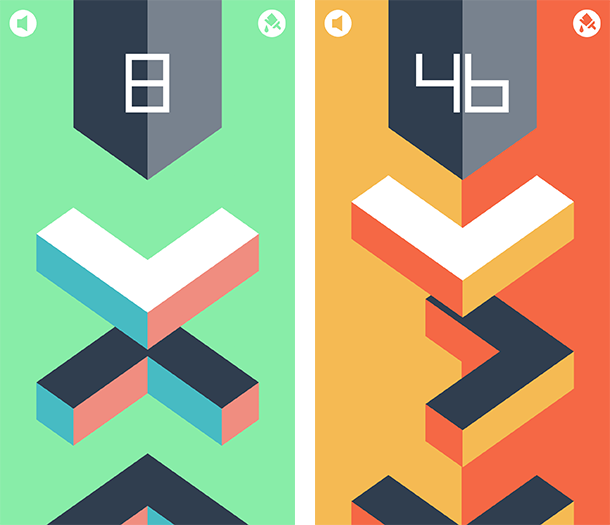 Elevating blocks – they call themselves KLOTZs – must be turned by tapping so they don´t crash with the gray tower at the top of the screen. 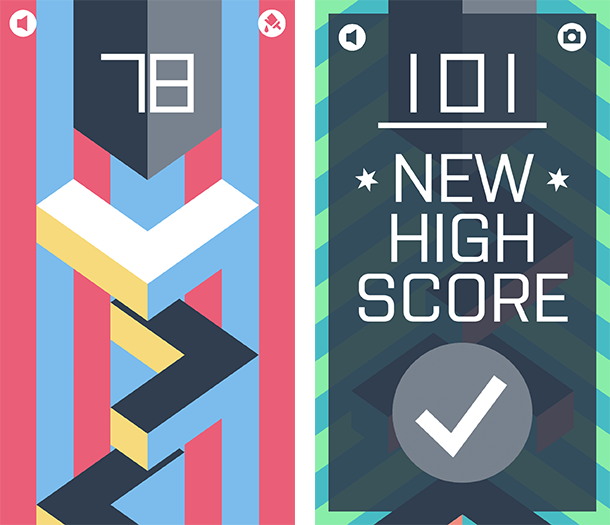 Increasing speed, changing color palettes and animated backgrounds make it more and more difficult to reach a new highscore. KLOTZ puts you in an intense trance!